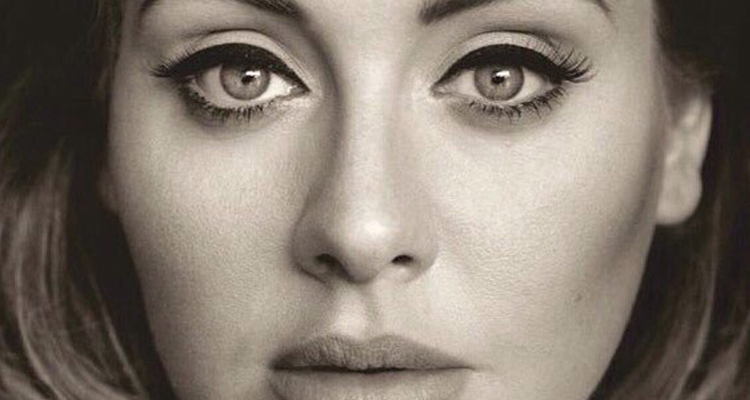 Adele breaks new ground yet again with her third studio album 25. Just last Thursday, the RIAA announced that the record gained diamond status within the US, selling 10 million copies in just over 10 months. Compare that to her breakout album 21 which took two years to do the same. 25 was released on November 20, 2015, through XL Recordings and Columbia Records. According to Billboard, Adele broke the record for most single-week sales with 3.38 million copies sold. It broke the previous record of 2.43 million held by *NSYNC’s No Strings Attached back in 2000. A seemingly insurmountable feat given quantity of records people buy then and now. With the seven-time platinum leading single “Hello” along with “When We Were Young” and “Send My Love (To Your New Lover), 25 was set out to be a game-changer from the getgo. 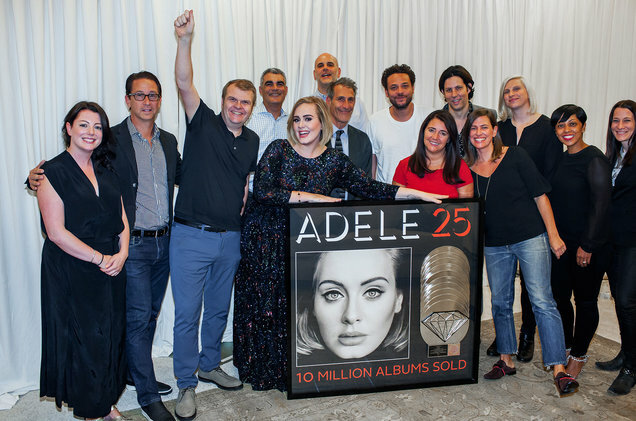 Adele was awarded the plaque on September 22 at Madison Square Garden where she just finished a six-show residency. She will continue on her North American tour (which is now sold out) and will finish on November 21 in Phoenix, Arizona.